The Destiny 2 glitch has been found in their winter event the Dawning. It is a warlock glitch that can be found in the Dawning’s Mayhem Mode. A choice experience can be seen in the Mayhem mode because this mode is faster in regenerating abilities and Supers. Warlocks would now have Power ammo spans that can occur more often. Warlocks that are using the subclass Voidwalker has unlimited super abilities as a glitch. This will actually give them unlimited void bombs. Bungie does know about this glitch. They also did say that a fix won’t be available after the end of the Dawning. Further announcements will be given by Bungie. Playing in this glitch will actually not ban you nor will there be any consequences. It has been said that the glitch is actually unfair to other players since the mode is a part of Milestone for the game. 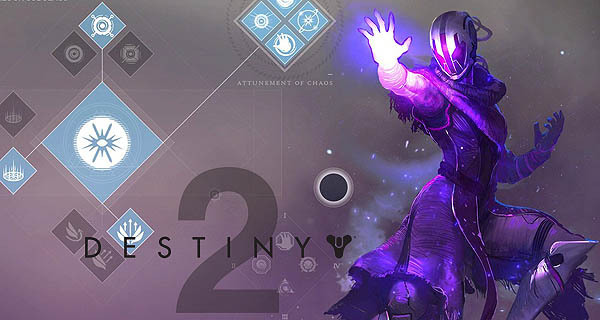 Have you turned the warlock glitch of Destiny 2? Do tell us about your experience in the comments below. Destiny 2 The Dawning For PC and Consoles Is Live Now! The Destiny 2 winer event is ive and it is called the Dawning. Know what this event entails here.